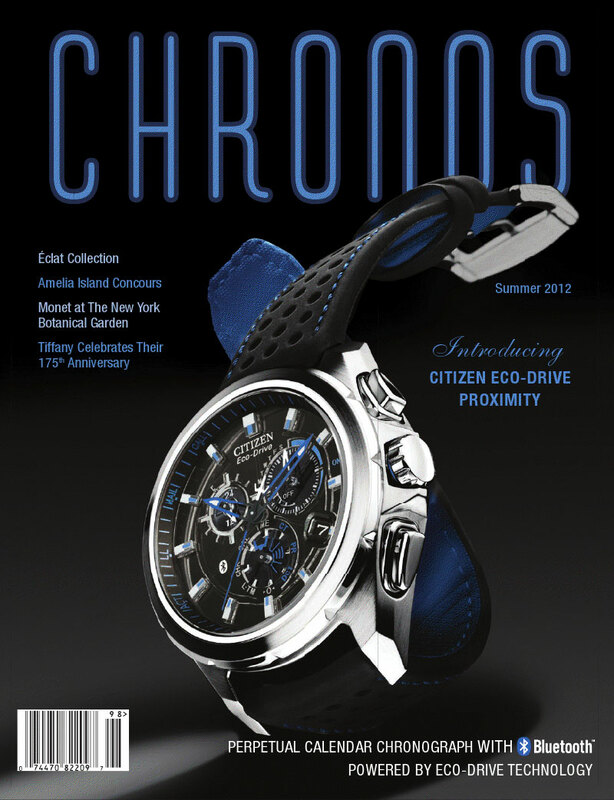 With all the advancements in technology, especially in the watch world, many often wonder… What will they do next? 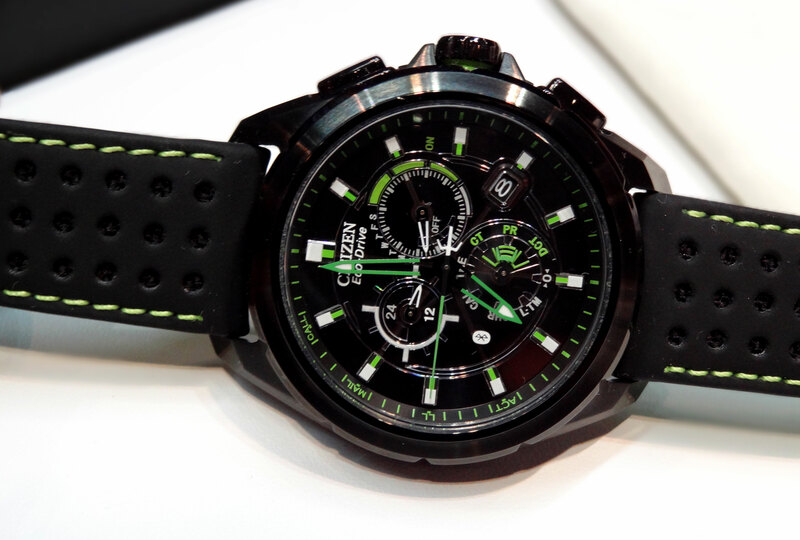 I would have to say that one of the most biggest technology advancements in the watch world had to have come from Citizen this year. 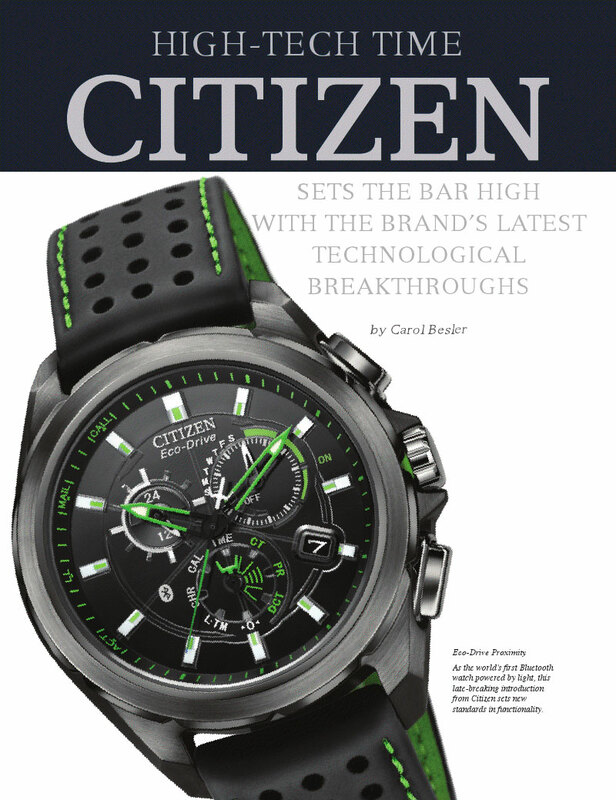 The new Citizen Proximity Bluetooth is the 1st solar powered fully analog wristwatch to incorporate Bluetooth technology. So far, the Proximity is only compatible with iPhone 4S or higher (rumored there will be other platforms in the future). 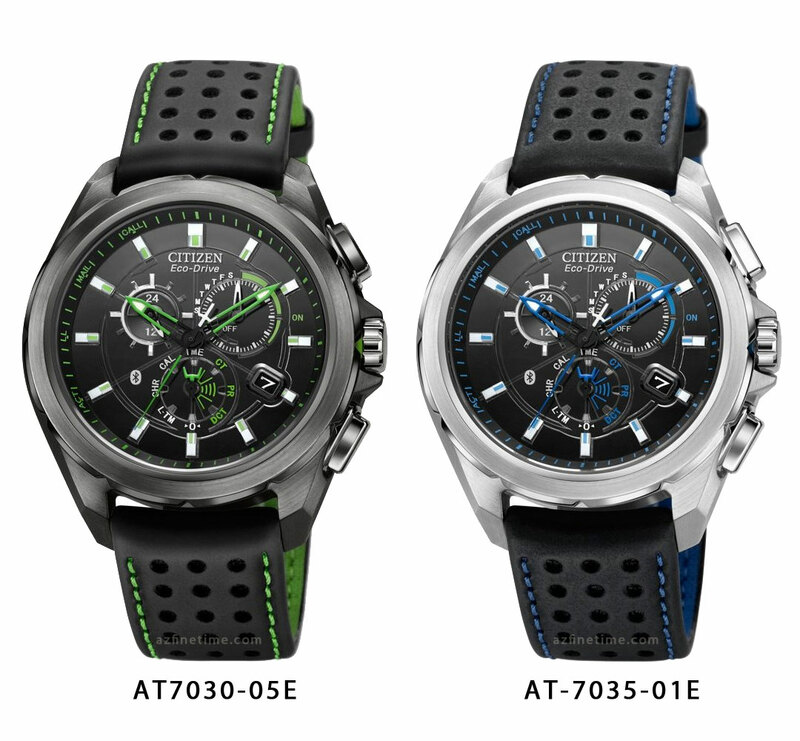 Citizen is utilizing the latest low energy Bluetooth 4.0 as to not drain the watches power too fast . There will be a free app to download after purchasing the watch that will sync the watch to your phone. From the app, you will be able to control the settings on the watch. Now comes the tricky part… Trying to remember everything the watch does! Here’s a list best to my recollection and also keep in mind there may be more features that haven’t been advertised or brought to my attention yet. -Call, text and email notifications by slight vibration and the second hand pointing to the appropriate indicator (which can be turned on or off via the app). *Example: Let’s say you’re in a meeting and can’t have your phone ringing or beeping, but want to be aware of calls, texts or emails. This would be very convenient and discreet. -Time and date correction *Example: You just flew from LA to NY. If your phone is set to automatically change with your location, the watch will adjust as well once it syncs. As long as it syncs, it will be atomic timekeeping and always display the correct date. -Calendar notifications *Example: If you have an event set on your phones calendar, your watch will slightly vibrate and the second hand will point to the appropriate indicator. -10 meter sync range *Example: Your watch will notify you if you are outside of the 10 meter range, helping prevent the loss of your phone. It will also lock the phone automatically once you are out of range, just in case you forget it. 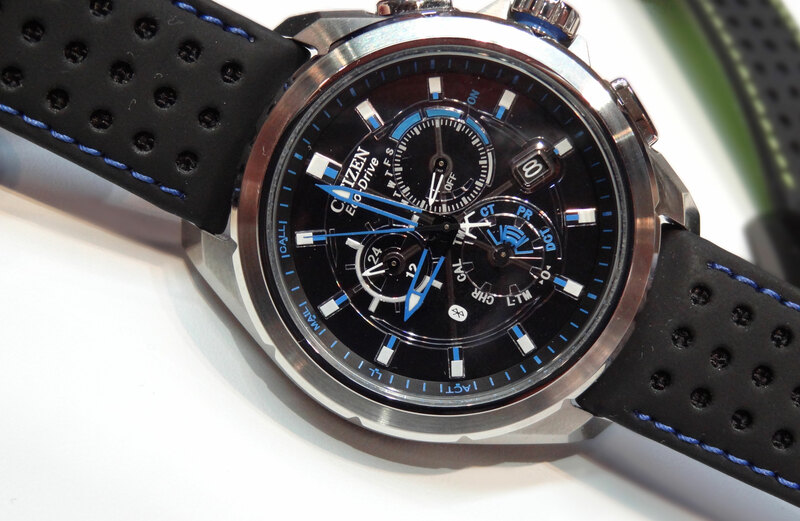 As you can see, there is a ton of function coming in the Citizen Proximity Bluetooth watch. One of the best parts about it is that the retail is only going to be $495! That’s less than the iPhone! 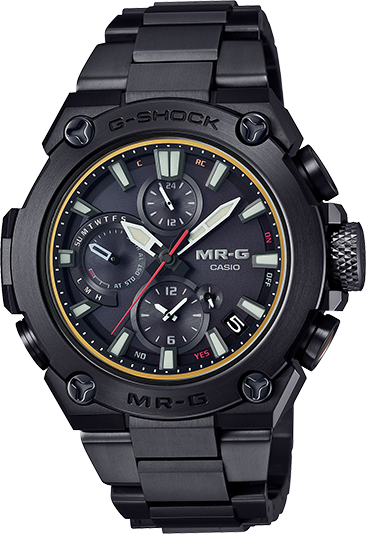 If you are interested in this new and cool watch, we are taking pre-orders with an expected delivery in November. Please call us at 1-800-486-3996 with any questions.